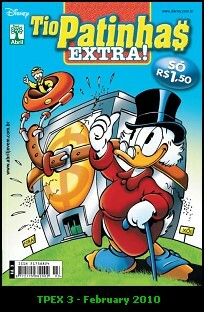 Tio Patinhas 40 Anos | A Saga do Tio Patinhas | Tio Patinhas Férias | Tio Patinhas Extra! 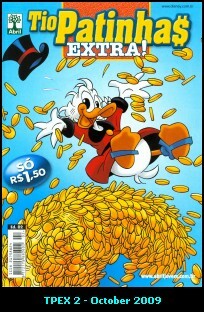 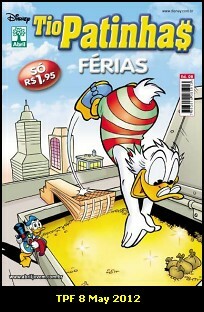 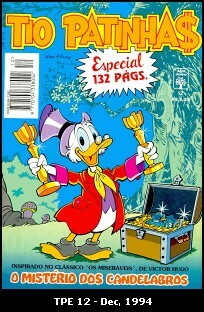 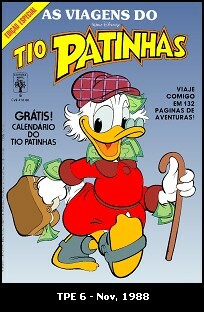 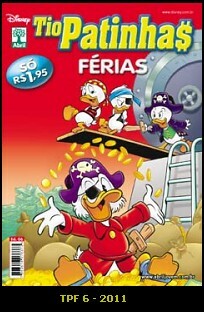 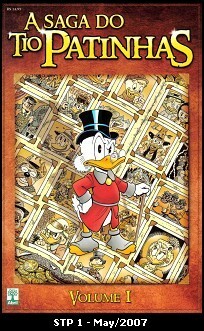 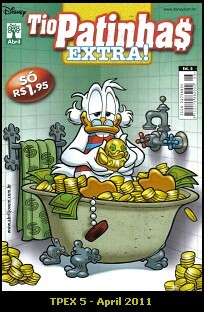 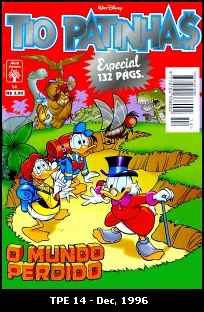 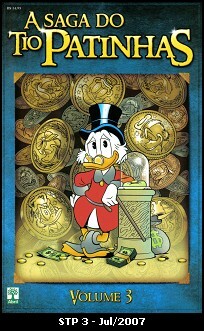 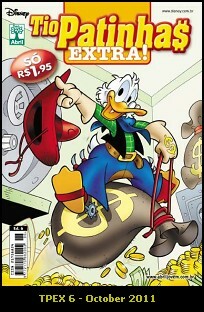 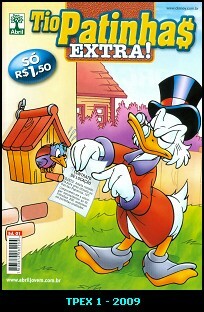 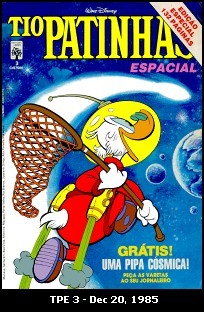 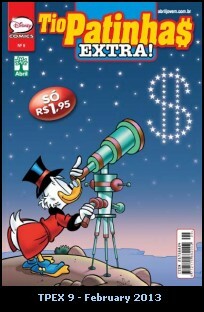 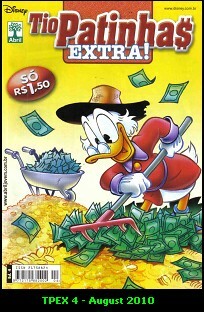 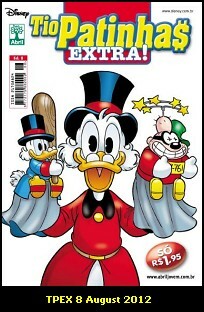 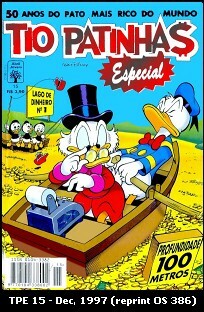 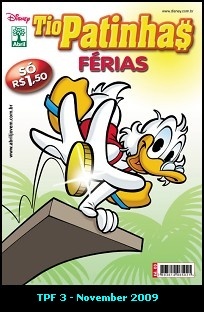 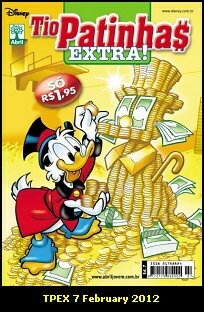 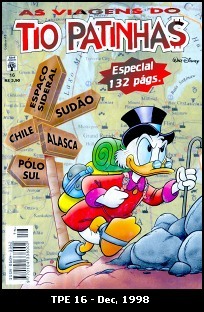 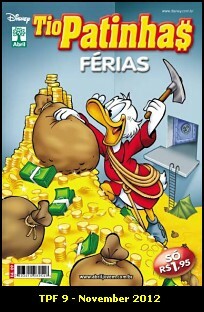 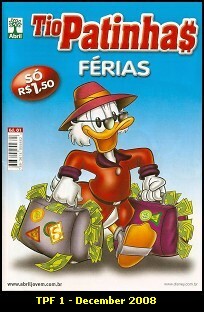 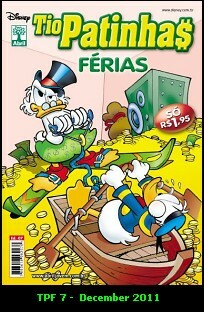 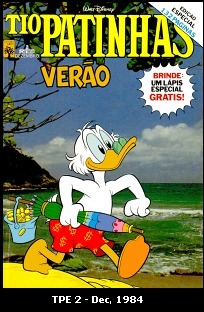 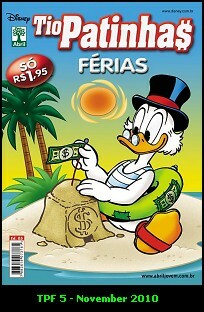 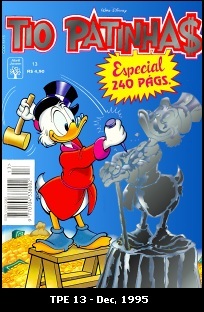 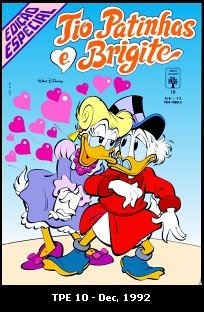 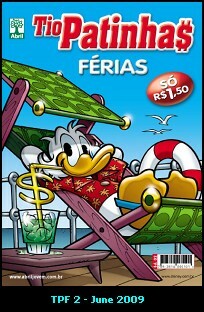 "La Grande Caccia Al Tesoro"
"Le Sette Meraviglie dei Paperi"
Two commemorative volumes in 2003 with Don Rosa's "Life and Times of Scrooge McDuck" series. 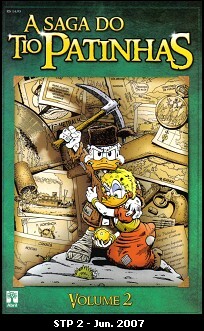 plus extra chapters and related stories. 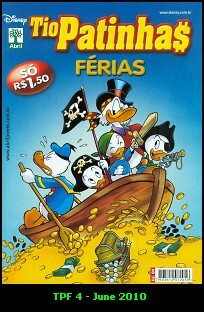 Size 17 x 26 cm, fine paper, cardboard cover.